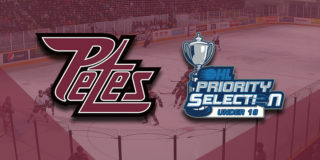 The Peterborough Petes selected three players in the 2019 OHL Under-18 Priority Selection on Wednesday, April 10, 2019. 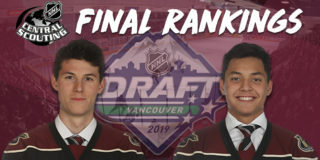 In the first round, with the tenth overall pick, the Petes selected Ellis Rickwood of the Brantford 99ers. The 5’11.5”, 170lbs centre led the Alliance Midget league in points and assists with 16 goals, 48 assists, 62 points, and 22 penalty minutes in 35 games. 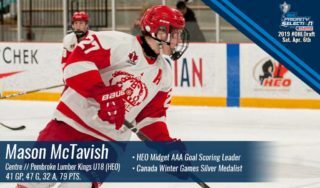 The Toronto native was a member of the 2018 Alliance Minor Midget Champion 99ers. Rickwood’s older sister, Emily, is a defenceman for the University of New Hampshire Wildcats (NCAA Women’s Hockey). With our first round pick in the 2019 #OHLU18Draft, the Petes are very excited to select Ellis Rickwood from @brantfordminor! With the 30th overall pick in the 2nd round, the maroon and white selected Ben Edwards from the Toronto Titans. The 6’1″, 170lbs goaltender was a teammate of Rickwood’s with the 2018 Alliance Minor Midget Champion 99ers. Both Rickwood and Edwards workout in the off-season with current Petes Hunter Jones and John Parker-Jones. 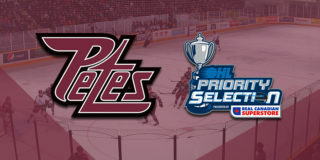 Having selected a goaltender in the second round, the Petes, along with 13 other OHL clubs, were entitled to select a third player. With the 49th overall pick, Peterborough selected Chase MacIntyre from the Mississauga Senators. The 5’11”, 180lbs rear guard hails from Echo Bay, the same small town outside of Sault Ste. Marie as Petes alumnus Brett Findlay. 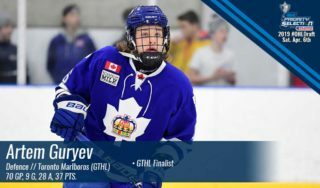 Click here for complete 2019 OHL Under-18 Priority Selection results. 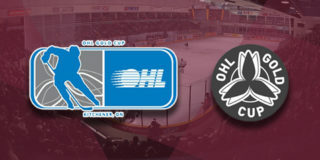 Want to see the next wave of Petes talent in action? Become a member of the Petes family with a Season Ticket Membership! The season ticket early-bird deadline is 4:30pm on Friday, April 12, 2019. Call Mike at (705) 743-3681 ext. 263. Select sponsorship inventory is also available if you’re interested in growing your brand. To learn more, contact Greg at (705) 743-3681 ext. 227.